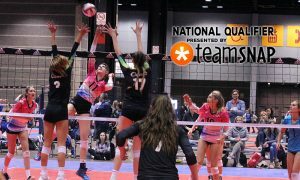 OT 18 Aaron has been knocking on the door before getting it done in a big way this past weekend in Boston. 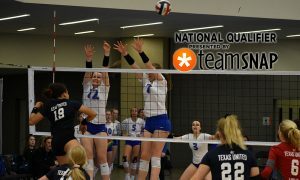 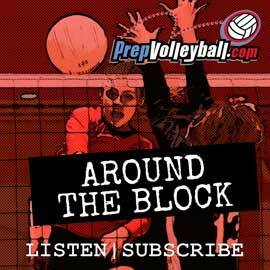 If you missed any of PrepVolleyball.com’s live coverage of the 18s So Cal Qualifier in Anaheim over the weekend, you can get caught up with all the articles on our club news page here. 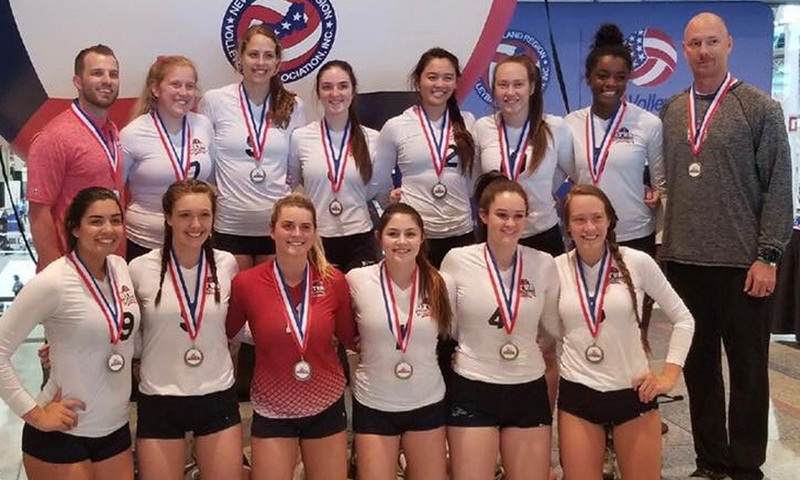 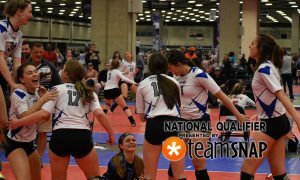 While the drama was over early Sunday at the American Sports Center as A4 Volley 18 Purple, Coast 18-1 and Mizuno Long Beach 18 Rockstar all secured Open bids by 10 am, that was hardly the case at the Golden State and Boston Festival qualifiers playing out Sunday as well. 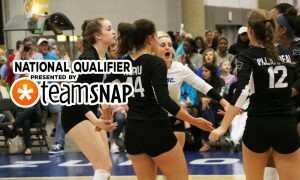 At those locations, the final bids went down to the last match to be decided.